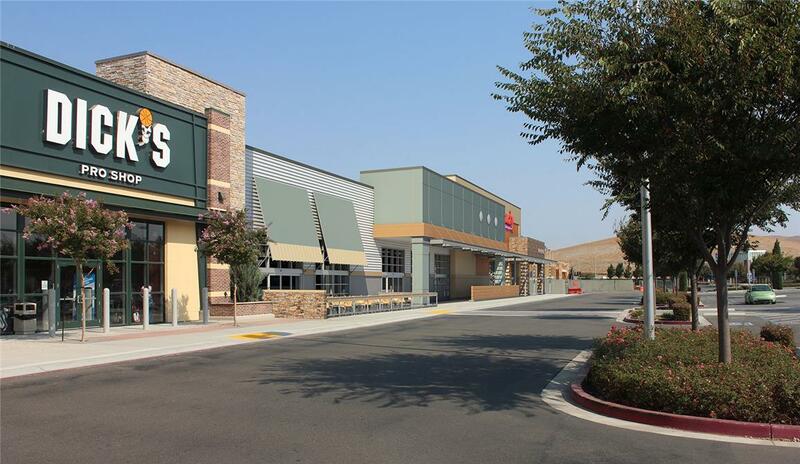 The Save Mart Companies is a privately owned family business founded in 1952 that today includes the Save Mart, FoodMaxx, and Lucky California brands. 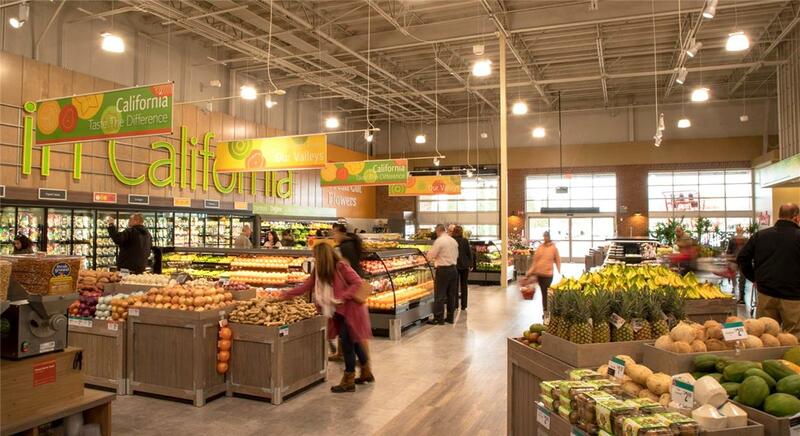 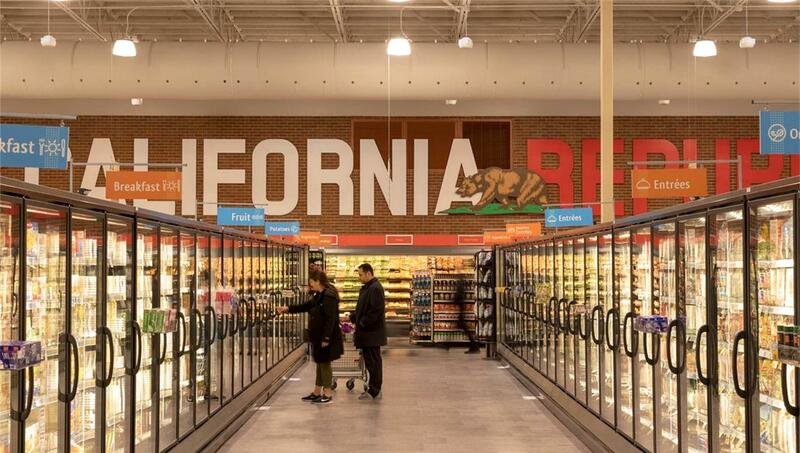 Undergoing a re-branding focused on whole, fresh foods and enhanced store design, DAHLIN is working with The Save Mart Companies on a series of store renovations and new construction for their Save Mart, FoodMaxx, and Lucky California brands. 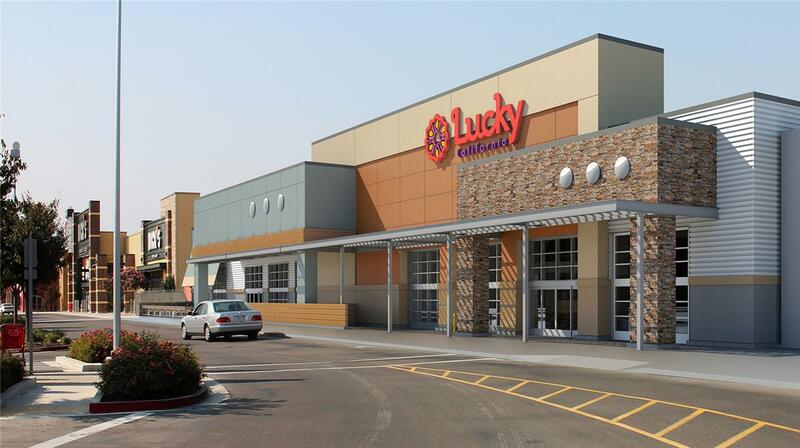 A new construction Lucky California store was planned for the new Fallon Gateway Shopping Center in Dublin, California. 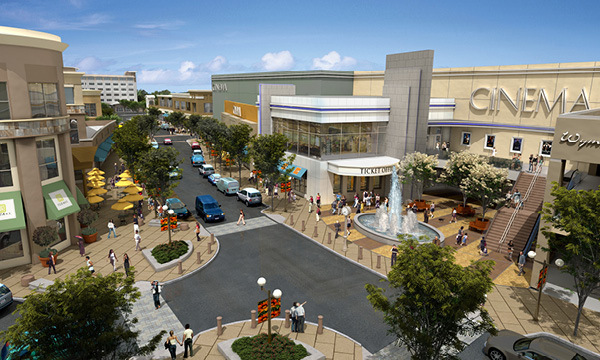 At the time of design, the shopping center was at 70 percent buildout with a design that reflected a modern sense of character. 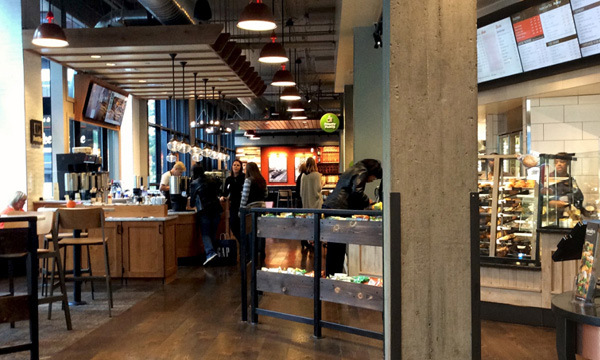 DAHLIN worked closely with the Owner's team to create design that not only reflected the new expression of the Lucky California brand, but also was also contextually appropriate to the overall design aesthetic of Fallon Gateway Shopping Center.